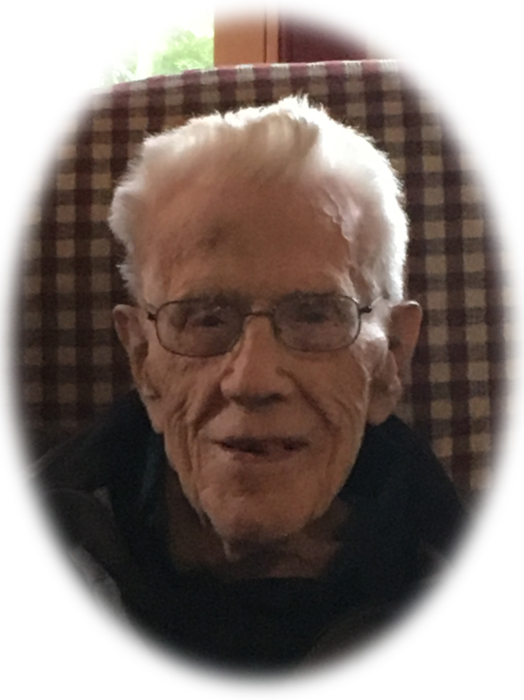 Obituary for Harold L. Breiner | Sheetz Funeral Home, Inc.
Harold L. Breiner, loving husband, father, grandfather, great-grandfather, brother and friend went home to be with his Lord on Saturday, February 2, 2019, at Pleasant View Retirement Community, Manheim. Born in Walker Township, on February 21, 1922, he was the son of the late Warren and Jennie (Arndt) Breiner. Harold was a dedicated and caring husband to Betty to whom he was married for 76 years. Harold was a faithful member of Community Bible Church in Marietta. He was a master mechanic and craftsman and used his talents to serve many in his family, church and community. Quick-witted he was known for his humor in his conversations with others. He loved his family well and cared for their needs. Harold was proud of his three years of military service in the Pacific Arena during WW II. Surviving are two children, Larry Breiner of Bensalem, PA and Deborah Hinkel, wife of Mark of Maytown. Also surviving are 6 grandsons; eleven great-grandchildren and one sister, Mary Jane Moyer of New Ringgold, PA.
A celebration of life service will be held at Community Bible Church, 331 Anderson Ferry Road, Marietta on Sunday, February 10, 2019 at 3:00 PM. Family and friends will be received at the church before the service from 2:00 PM-3:00 PM. Interment will be private. In lieu of flowers, contributions may be made to the Community Bible Church Missions Fund, 331 Anderson Ferry Road, Marietta, PA 17547.